Nicky Campbell and Shelagh Fogarty interview Labour leader Ed Miliband and examine claims by scientists that meat and milk from cloned cows is safe to eat and drink. 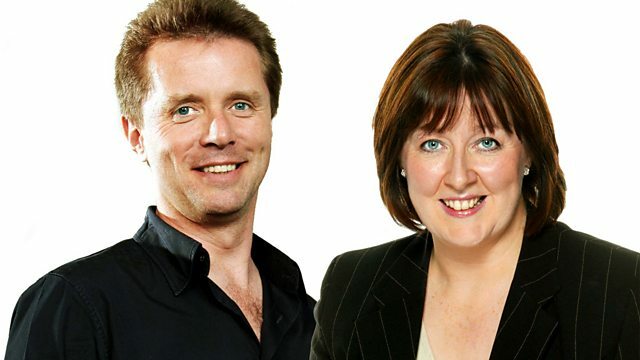 All the main news from the UK and around the world with Nicky Campbell and Shelagh Fogarty in the UK, and Mark Pougatch at The Ashes in Australia. Labour leader Ed Miliband tells us about his vision for the party and his views on the student protests. We examine claims by scientists that meat and milk from cloned cows is safe to eat and drink. And we talk to Richard Taylor, father to Damilola Taylor, 10 years after his son was stabbed to death on a south London estate. He tells us about the Spirit of London Awards set up to inspire young people. Email: breakfast@bbc.co.uk Text: 85058 (charged at your standard message rate). Ed Miliband: "Yes, I am a socialist"